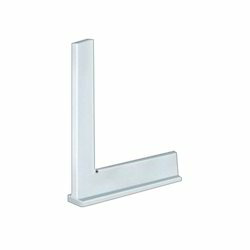 We are a leading Manufacturer of try square, try square harden, try square and straight edge, bevelled edge try square, hardened and ground flanged beam try square and hardened and ground with stock try square from Pune, India. 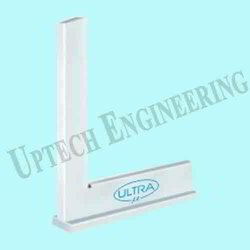 We are the leading manufacturer and supplier of Hardened and Ground with Stock Try Square. We are the leading manufacturer and supplier of Hardened and Ground Try Square. 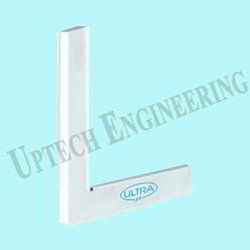 We are the leading manufacturer and supplier of Try Square and Straight Edge. 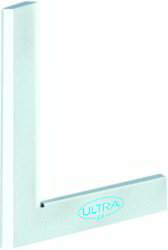 Usage Used for checking Squareness & straightness. 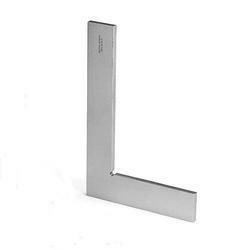 We are the leading manufacturer and supplier of Hardened and Ground Bevelled Edge Try Square. We are the leading manufacturer and supplier of Hardened and Ground Flanged Beam Try Square.